I had a blast covering the 2016 V-103 Car and Bike Show over the weekend. It’s nothing like music, cars, and bike, and the homies over at V-103. If you missed the 2016 Car and Bike Show don’t worry we got you covered. Check out the overview of the day’s event by checking out the photos after the break. 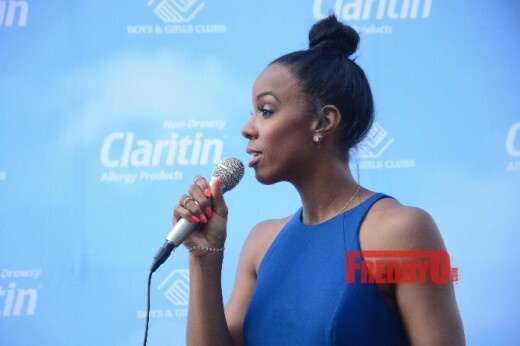 The beautiful Kelly Rowland was in the ATL over the weekend to connect with her hometown, enjoy V-103’s 2016 Car and Bike Show and most importantly she showcased her dope new girl group June’s Diary for the world to see. 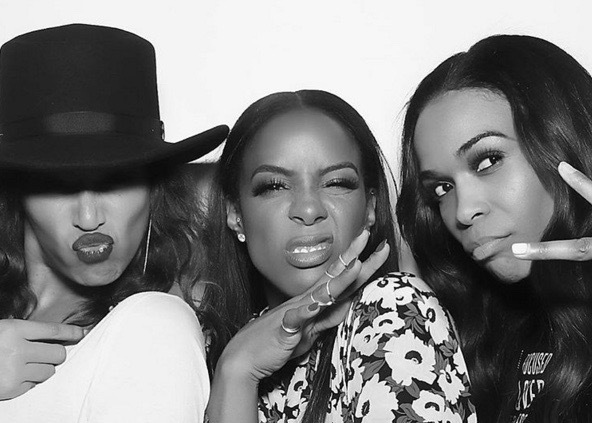 The girl group is the stars of Kelly’s hit docuseries for BET entitled “Chasing Destiny”. Tying the knot with the love of your life is always an indescribable feeling, right? Well, guess which couple officially made it their priority to seal the deal earlier this week?? C I A R A! 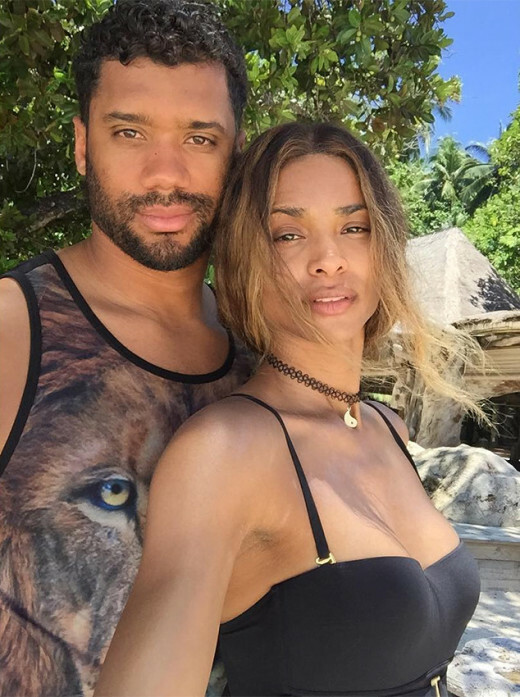 Ciara and Russell Wilson got married on Wednesday at the Peckforton Castle in Liverpool, England surrounded by 100 of their closest family and friends. Now, you know being a celebrity it seems impossible to have a guest list of only 100 people, but the Wilsons managed to do it so why can’t we? Ciara wore a Roberto Cavalli dress along with a few of her famous bridesmaids such as Lala Anthony, Serena Williams, and Kelly Rowland. What a beautiful sight to see! We were only able to get a few photos of the event of course because she didn’t want the paparazzi all in this intimate and private part of her life which I more than agree with. However the pictures that we did see were none the less than gorgeous. 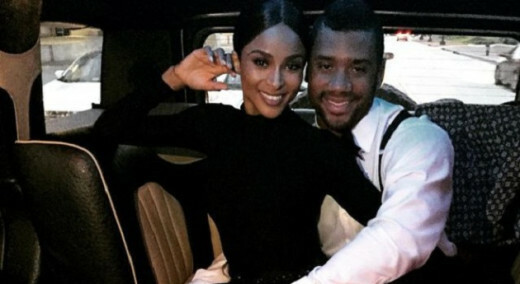 Russell is such a lucky man and I pray that these two stay genuinely happy with one another. I am always rooting for love but especially black love, always! Did you know on average the children of today are exposed to 30 minutes of sunlight per day? Chasing Destiny’s Kelly Rowland is known from her life in Houston, Tx. 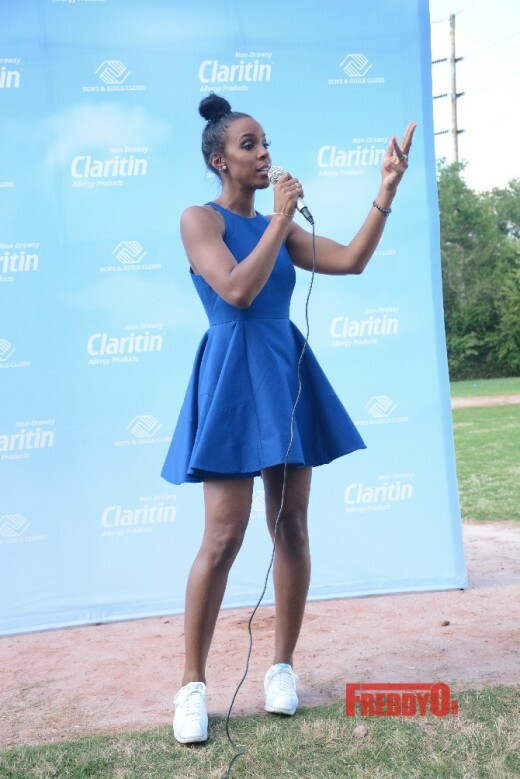 The singer’s roots lead all the way back to Atlanta, Ga. Last week, the songstress engaged with the Boys & Girls Club Atlanta and you could tell he felt right at home, as she joined in their outdoor activities. *Destiny’s Child got back together again briefly over the weekend. Beyoncé flaunts her curves on the September issue of Vogue! Famed photographer Mario Testino captured Bey beautifully and as usual, she is SLAYING!